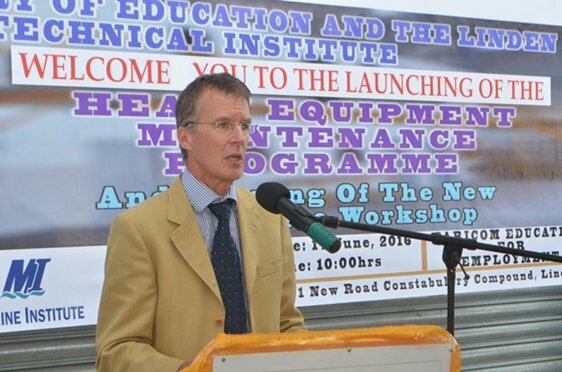 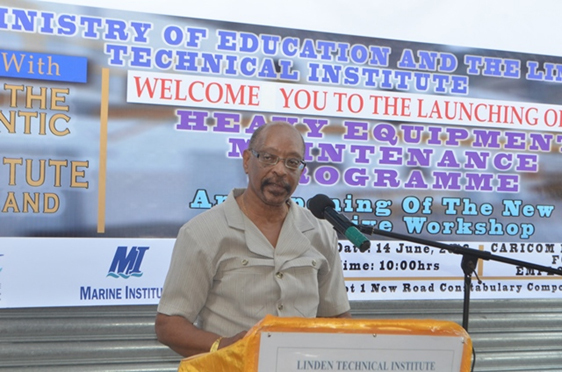 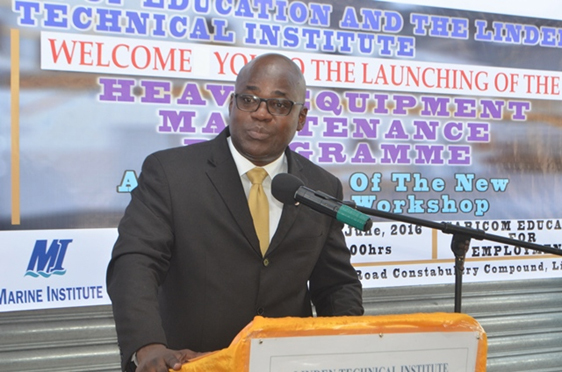 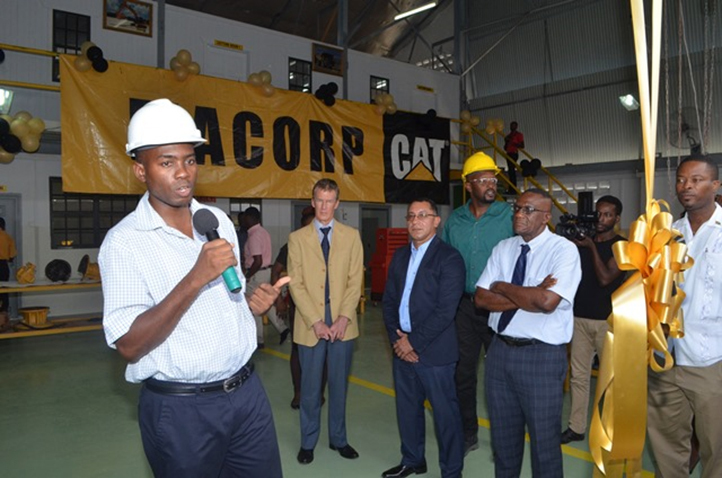 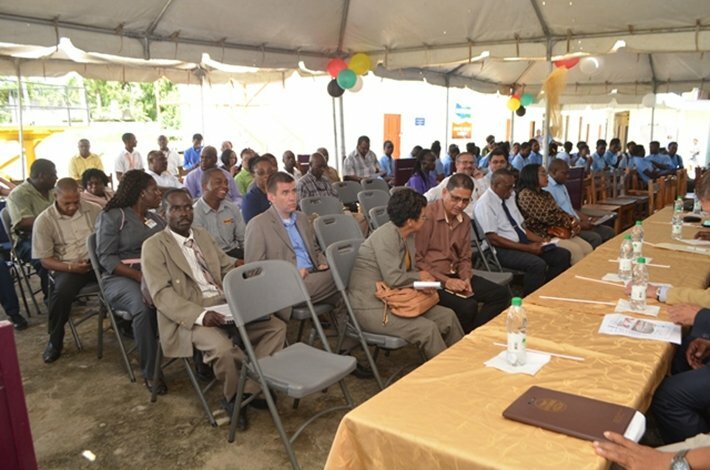 Residents of Linden, especially young people are accessing training in heavy-duty machinery, GINA said today.The course, where persons will be trained to operate and repair heavy-duty machinery, was initiated two years ago, but only officially launched at the Linden Technical Institute (LTI) yesterday, at the Constabulary Compound, Linden. 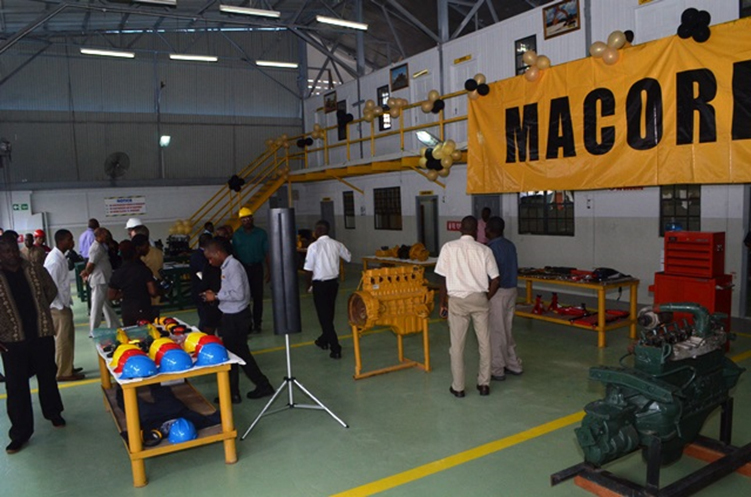 The ceremony was to also officially open the new automotive workshop at the institute. 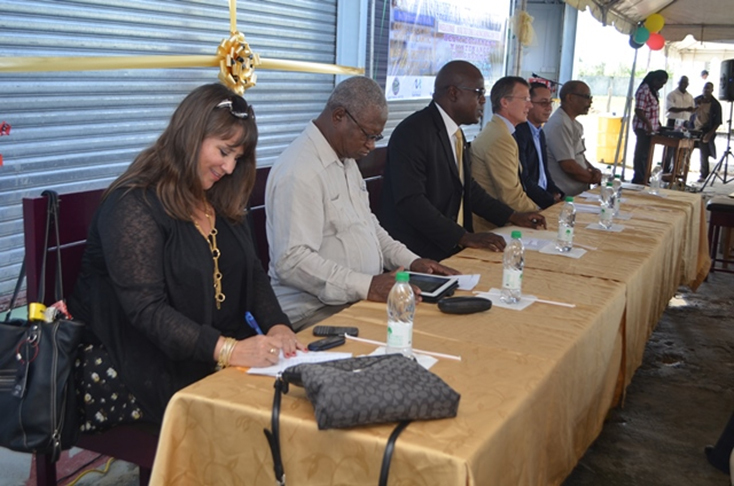 To support the course, the automotive workshop at the Linden Technical Institute was refurbished, GINA added.In attendance GINA said were Chief Education Officer, Minister of Education, Olato Sam; Permanent Secretary of the Ministry, Delma Nedd; Charge D’ Affairs, Canadian High Commission, Daniel Joly; representative of the College of the North Atlantic, Elizabeth Vincent; Training Coordinator, Machinery Corporation (MACORP) of Guyana, Miguel Oviedo; Senior Technical Vocational Education and Training (TVET) Officer, Jerry Simpson. 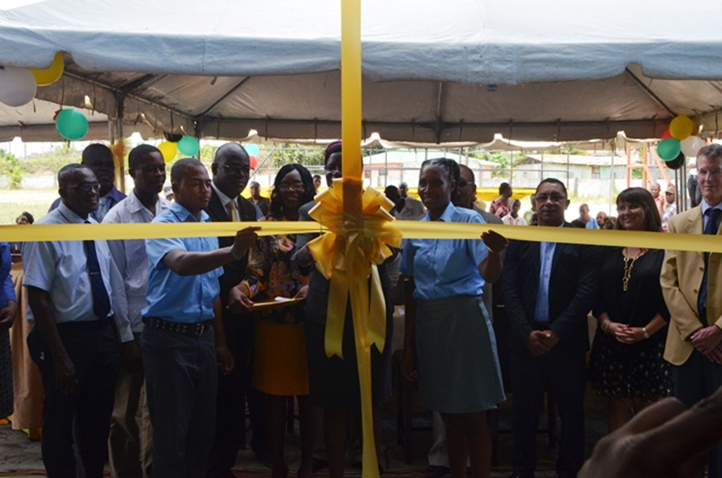 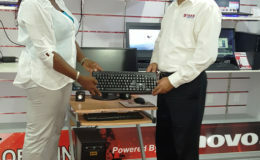 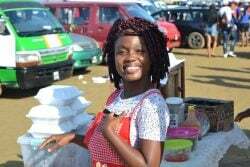 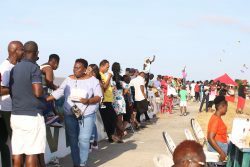 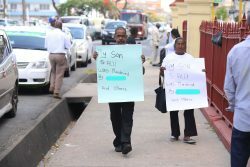 There were other officials of the TVET Department as well as officials of LTI, including Board Chairman, Gordon Gumbs and Principal (ag), Shurla Brotherson.